← Getting Color For Your Home is Easier Than You Think! There are oodles of grays to choose from so that’s not the problem. The problem is not the wall color but more so the color of your flooring. Do you have a neural carpet? Great. Do you have wood flooring? That may be a problem. Many say gray is a neutral and that it will go with anything but that’s not really the case oddly enough. If the flooring in your bedroom is the dreaded orange flooring than you are very limited to which grays you can use. Stay away from the cool blue grays and go towards the Greiges, which are grays that are really close to being beige. 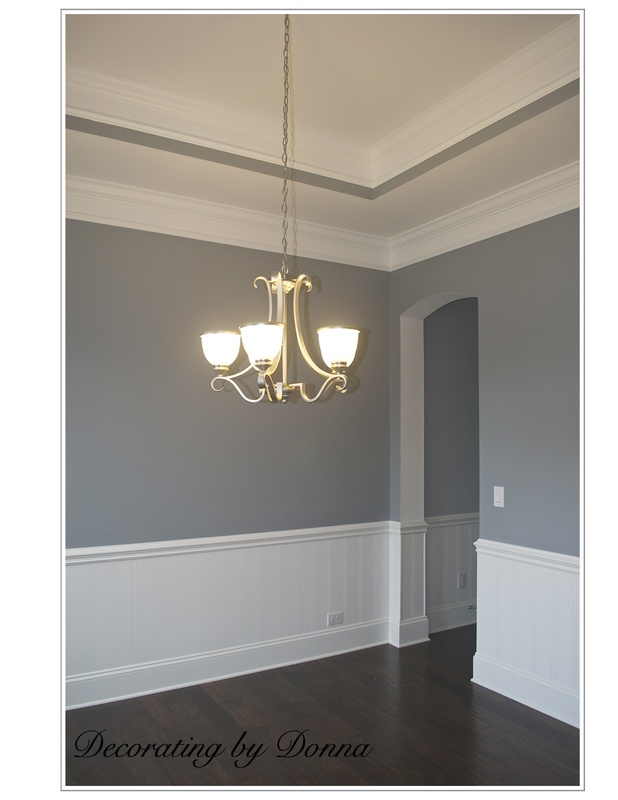 If you have a dark wood flooring than you can use just about any gray you want to like seen in this dining room. 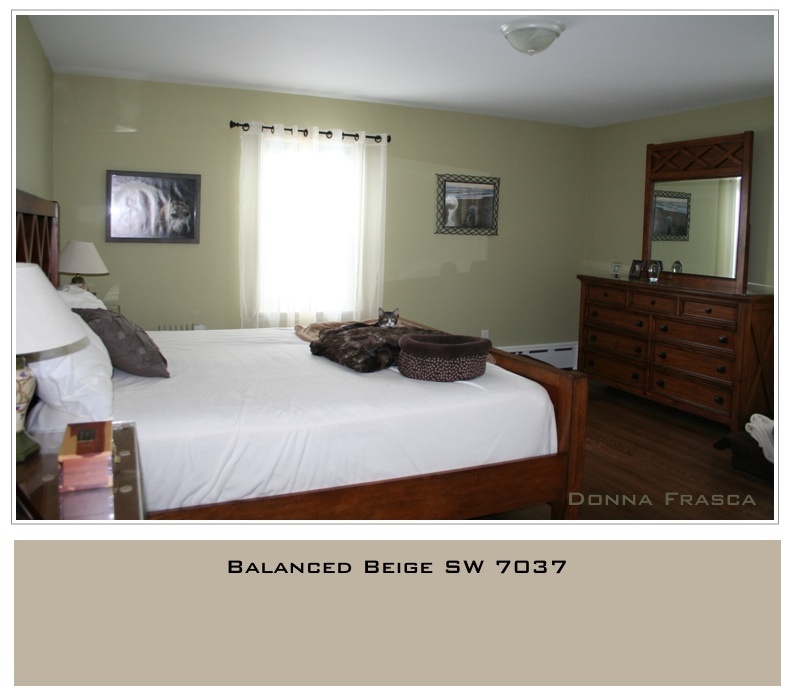 This entry was posted in Color, Gray and tagged bedroom color, beige, best gray, gray, gray for bedroom, greiges. Bookmark the permalink.